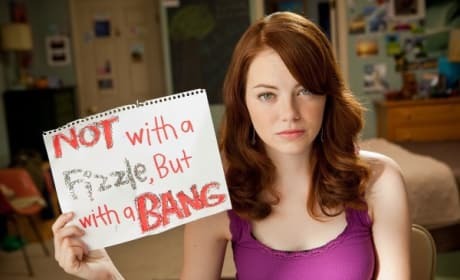 Emma Stone is a young actress that got her big break in Superbad. Since then, she has been in many other films, such as The House Bunny, Ghosts of Girlfriends Past, Zombieman, Easy A, Crazy Stupid Love, The Help, and Movie 43. Stone was born in Scottsdale, Arizona, and stands 5'6" tall. 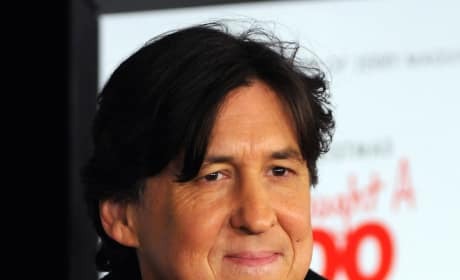 Cameron Crowe has apologized for casting Emma Stone to play an Asian-American is his newest film, Aloha. Critics slammed the film, and Crowe responded on his blog. What did he say??? 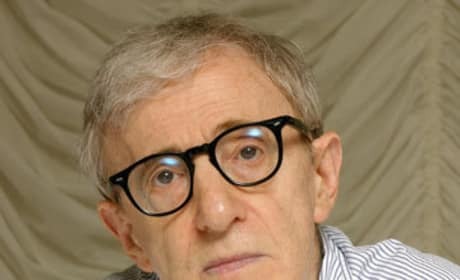 Emma Stone and Colin Firth have been cast in Woody Allen's new film. The comedy wil be shot on location in the Sout of France. 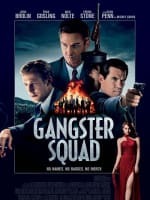 Hear from Ryan Gosling and Emma Stone in this new featurette from Gangster Squad. The film hits theaters January 11. Emma Stone takes us inside the love story that is her Gwen Stacy and Andrew Garfield's Peter Parker. Stone also talks about working with her onscreen The Amazing Spider-Man dad in Denis Leary. Emma Stone and The Amazing Spider-Man director Marc Webb talk about making their franchise reboot. 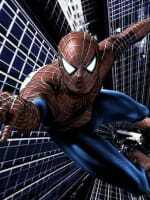 The film's star talks about getting into Gwen Stacy and Webb dishes why Andrew Garfield was his Spider-Man. The stars of The Help -- Emma Stone, Octavia Spencer and Viola Davis -- share their thoughts as their blockbuster film lands on Blu-Ray and DVD. The Help is also receiving a lot of Oscar buzz. 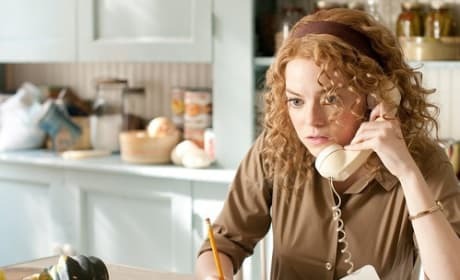 The Help Star Emma Stone Speaks: "We Were Pretty Lucky"
Emma Stone is having one amazing year with three films hitting theaters including The Help, Crazy, Stupid, Love and Friends with Benefits. The star sat with Movie Fanatic to dish The Help and what's next for the It Girl. 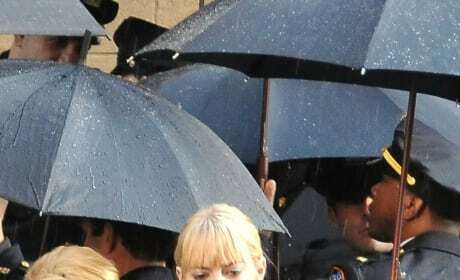 First photos of Emma Stone and Andrew Garfield on the set of their Spider-Man remake. Check them out here. First Photos of Emma Stone as Gwen Stacy on the Set of Marc Webb's Spider-Man Reboot! New photos of Emma Stone as Gwen Stacy in Sony's new Spider-Man reboot from the director of 500 Days of Summer. Emma Stone Shows Her True Colors for Marc Webb's Spider-Man Reboot! Emma Stone brings out the blonde to play Gwen Stacy. Official: Emma Stone Cast as Gwen Stacy in New Spider-Man Movie! Apparently Emma Stone was so good in auditions that Sony decided to bump her up to Gwen Stacy.